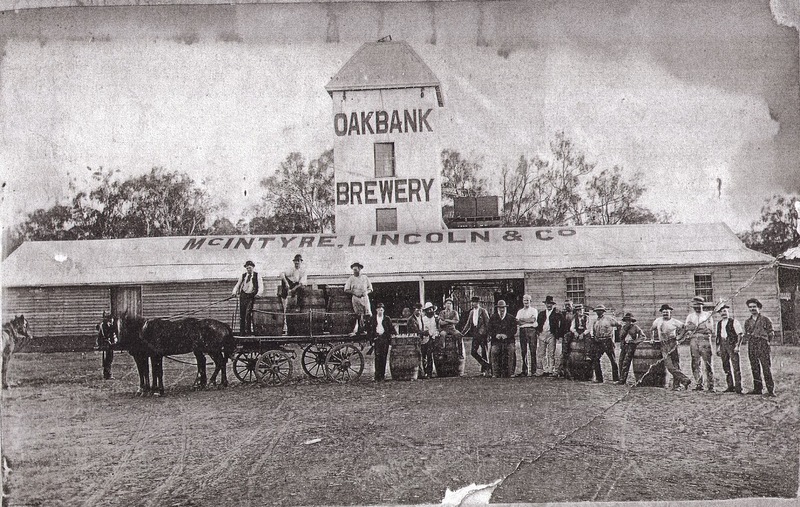 I was working in Narrandera all last week and located on the flood plain coming into town is this old brewery. I decided to go down and take a couple of photos on the day I left. Don't really know much about its history but there does appear to be some construction work going on beside it so maybe there is to be a revival or something. I have added an old photo of the site as well that I found via Google. From the front. New building works on the right. Murrumbidgee River to the left in this pic. You can see the construction in this pic too. Photo from the 1920's I think.